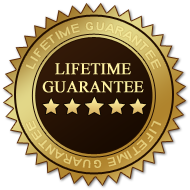 Why Choose Elite Laser Centers? Permanent Hair Reduction – No more waxing, shaving, ingrown hair, stubble or itching again! 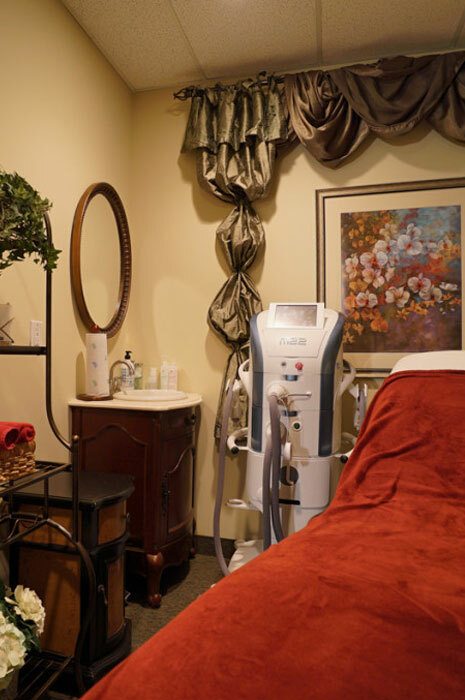 All laser services performed and or supervised by a Nurse. Medical Grade Laser Technology – safe, effective and comfortable treatments (FDA Approved) – Lumenis Lightsheer Infinity, the PAIN-FREE laser hair removal system. 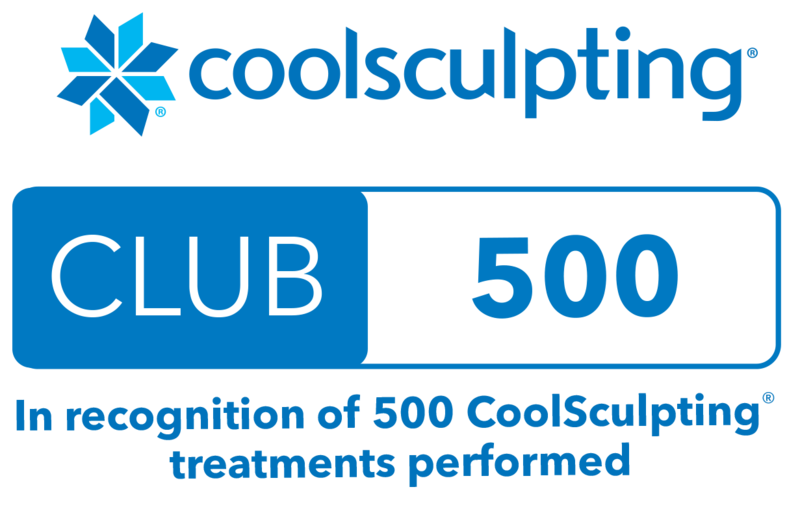 Suffolk’s First Fully Certified CoolSculpting Practice – If you can squeeze it we can freeze it! 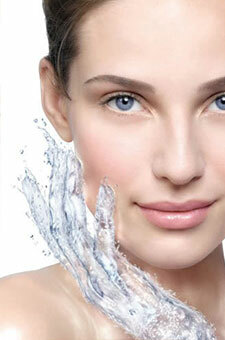 All Ethnic Skin Types Treated – We are highly trained in treating all ethnic skin types. 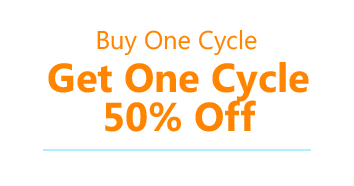 Miss Sharon – I’m writing to thank you for the extremely professional and successful treatments you have given to me. I truly appreciate this and want you to know how highly I think of you. It’s nice to know that there are good, caring people, still in this world. Thank you for all you have done for me. I went to a few places and I felt the most comfortable with ELC. You all were very nice, competent, honest and I felt like you all were there for my best interests. Even advised me on other skin care needs that I had questions about. Would and have recommended to a lot of my friends and family. At ELC their prices were about 25% less that other places. 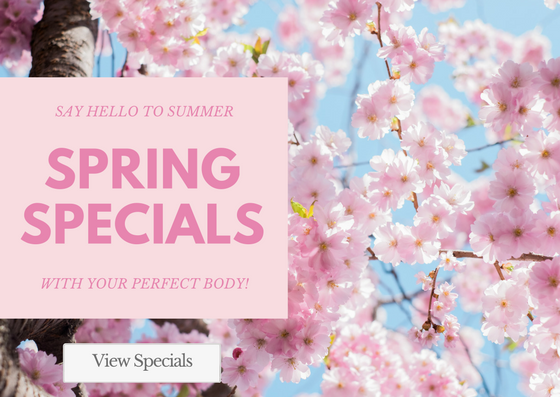 They are one of the few places that also give 3 years of treatments with every package. Feeling great thanks to you! Needed to get my spider veins removed after three children… and it happened quickly and successfully with almost no pain. Ms. Sharon is amazing, quick and gentle! Absolutely fantastic experience! Thank you so much for what you do for us! 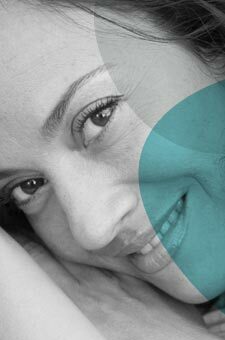 Sharon McDonough is certified in Intense Pulse Light, Facial Rejuvenation, Laser Hair Removal, Microdermabrasion, and Chemical Peels (including the Blue Peel). 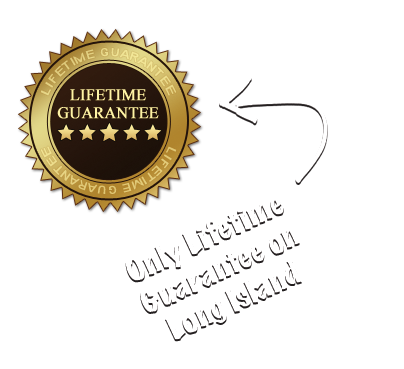 Sharon currently owns and operates one of the most prestigious Laser Hair Removal offices in New York – Elite Laser Centers. 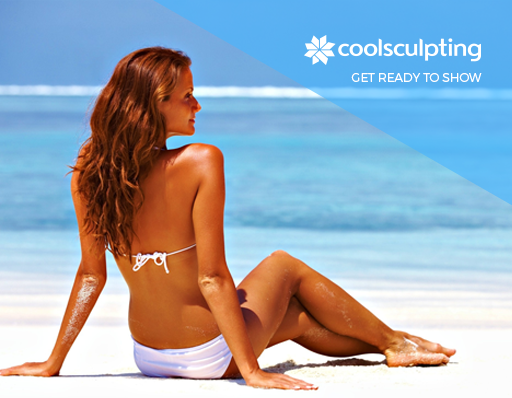 Long Island’s leading CoolSculpting facilities!